New Zealand’s climate offers the best of all seasons, but there are times when, come rain or shine, you need to seriously crank up the heat. Experience the feverish action of Blackjack when you play for real money at Gaming Club! 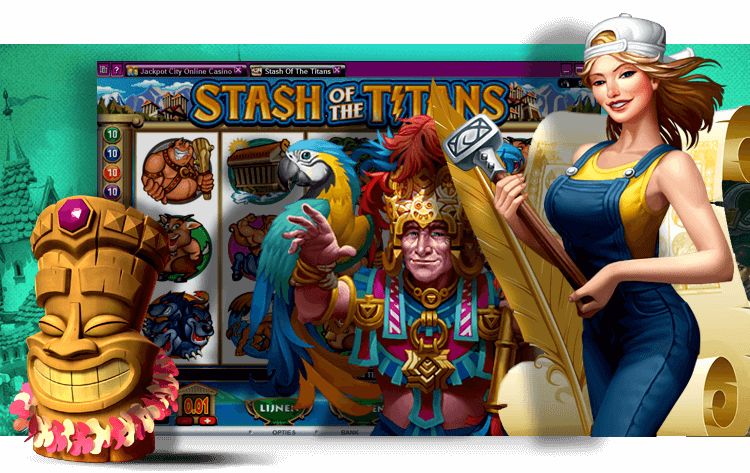 Its centuries-old gameplay is surprisingly versatile, and acclaimed software provider Microgaming has taken full advantage of this. In addition to traditional editions of the game, you can also find online gambling NZ favourites that mix things up with innovations, bonus bets, and more. The race to beat the dealer is on at our online casino. Many Kiwi players have been told that mastering online Blackjack is a gruelling task to which they will need to dedicate years of their lives. It is time to set the record straight: this is only true if you insist on trying to reinvent the wheel. Forget all that stuff about how difficult it is, and forget lucky charms and silly superstitions while you are at it. The real secret to beating the dealer at Gaming Club’s New Zealand casino online is strategy. Also known as 21, it is not just a game of chance, which cannot be said for the brilliant pokies, Roulette, and other casino games you can play with us. The element of randomness is part of it, to be sure, but that is just the start of a strategic battle to claim the prize. The best choice for online gambling NZ enthusiasts, Gaming Club boasts a collection of quality games powered by Microgaming. When you indulge in 21 thrills with us, it feels like you are at the tables. You get gameplay that follows the established rules, realistic graphics and animation, and effects that recreate the sounds you would hear in the pits of a prestigious casino. Thanks to the respected software provider’s trusty Randy Number Generator, it is fair play all the way, whether you play online or at our mobile casino. Along with all this quality comes variety. When you are in the mood to play Blackjack online, you have a choice of casino games such as Atlantic City, European Multi-Hand Gold, Vegas Downtown, Vegas Single-Deck, and Vegas Strip Blackjack. You can even find Spanish 21 in Microgaming’s Gold series. No matter which edition of the game you play at Gaming Club’s New Zealand casino online, you follow the same basic steps. Start off by placing a bet and clicking the play button. If you are playing one of the European online Blackjack variations, you get 2 cards, and the dealer gets 1. The dealer’s second card is dealt when you have decided what to do with your hand. If it the American variation, the dealer also gets 2 cards, and might check for a winning hand. Consider your hand total, and take a look at the dealer’s face-up card. If you have a low score of 7 points or so, you can hit for another card and a better point total. A hand worth 10 or 11 points is a good reason to double your bet and take another card. Split 2 cards of the same value. Stand on a score of 12 or higher if the dealer has a 5 or 6, on 13 or higher if the dealer has a 2 or 3, or on 17 or greater if the dealer has a 7 or higher. The dealer’s second card will then be dealt, or the hole card flipped over, to show the complete hand and determine who has won; you or the house. Relish the thrill of Blackjack online and you could win big!